Alexandra's Lifestyle: Regular sunscreen affects the underwater colors. 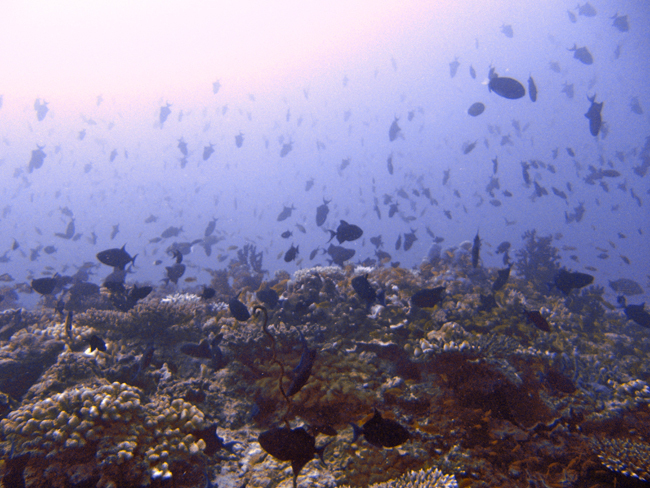 Regular sunscreen affects the underwater colors. I have learned something new about the environmental protection. Did you know that most sunscreens are bleaching the coral? I have never thought about it, while it's so logical. The chemicals in sunscreens such as paraben, cinnamate, benzophene and camphor derivative cause not only the bleaching but also the possibility of support the sea live witch is very dependent on the coral. I already use a lot of natural products for my skin care. The quality of my skin has significantly improved. And I enjoy that I do not take part in the testing on animals. Now I only need to adjust my sunscreen, a nano-free mineral one. I only have no idea if these brands are also available in Europe. I found one at 'Yves Rocher': Protectyl Vegetal. Probably also good. I think that the things that you write are really interesting and we have to think about them.